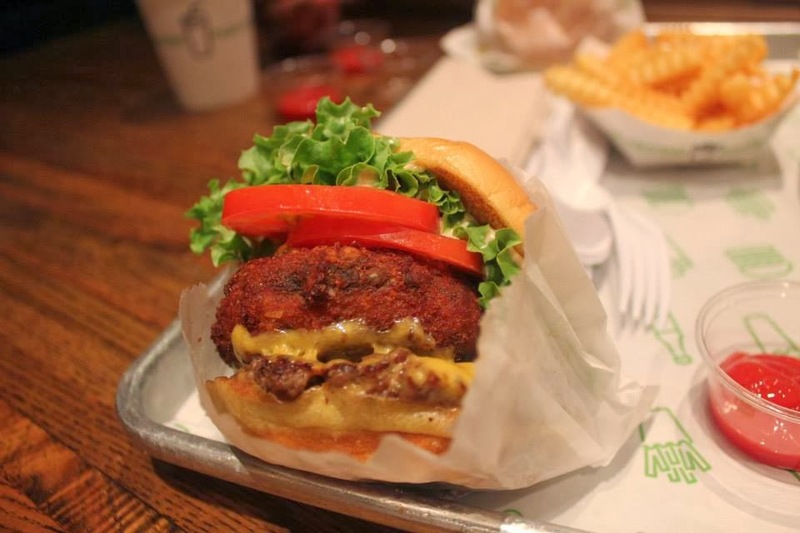 Shake Shack is a famous restaurant chain from US serving hamburgers. 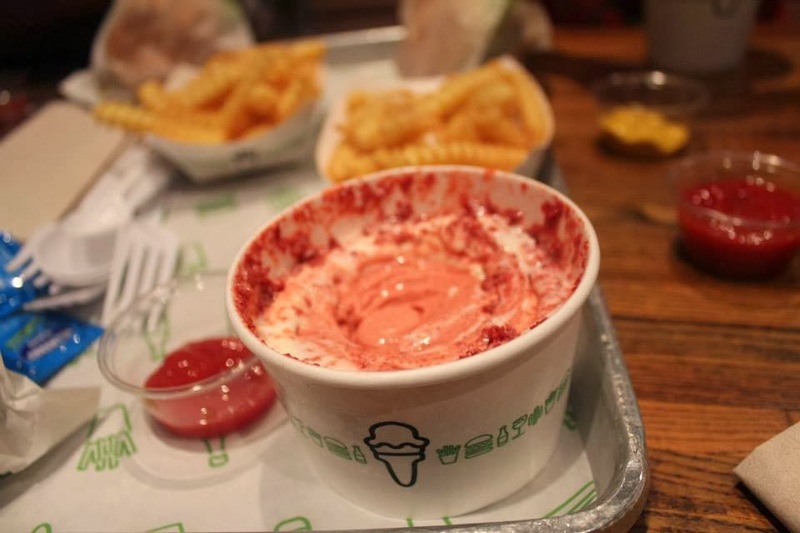 hotdogs, french fries, milkshakes and frozen custard. Numbers of people will line up under the sun for an hour just to get a burger or hotdog from Shake Shack. So I'm really wondering is this really that good? Ohhhh..I must try this one!! !Anyway, I'm a sucker of anything new and popular hehehhe!! And good thing I don't need to fly to US to try this one they have one store in Dubai which is located in Mall of the Emirates. I was digging out some files when I saw the photo's of our Shake Shack experience so this is actually a late post and the dining happened early this year. Hubby, a friend and myself are having a stroll in the Mall of the Emirates when we decided to try the infamous hamburger of US. This store is usually jammed pack specially during weekends and good thing we went there on weekdays so there's a ample of seats. The place is clean and tidy. And the wait staffs are very friendly and helpful so superb customer service. My Shake Stack burger which is a combination of Cheeseburger and Shroom Burger. Shroom Burger is for vegetarian. It is crisp-fried portobello mushroom filled with melted muensters and cheddar cheese, topped with lettuce, tomatoes and Shacksauce. 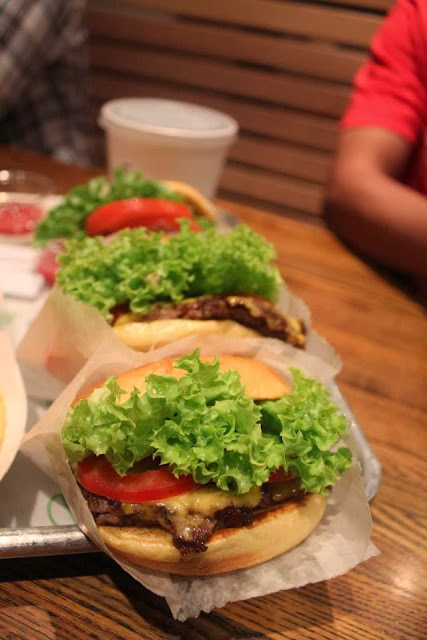 The burgers are fantastic and honestly I'm addicted to it - the meat was cooked just right retaining the juiciness of the beef plus the flavors that make people stand in line for so long in Shake Shack around the world. I'm not just so happy with their fries though probably I just got used of the Mcdonald's fries. And the Frozen Custard is no extraordinary at all. Price wise, for me it's expensive for a burger alone and considering the size as well. 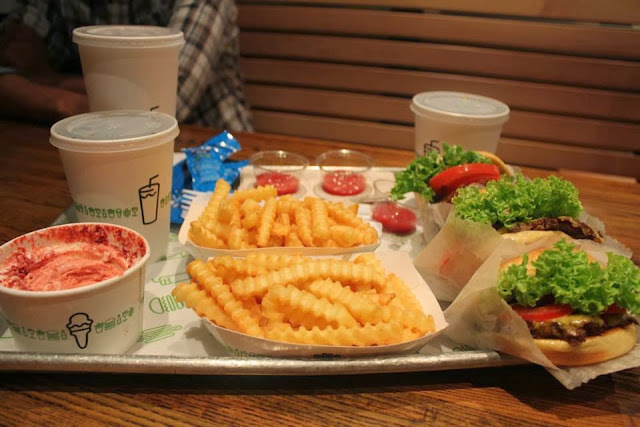 Shake Burger (Double) : 37.00 Dhs. Shake Stack : 37.00 Dhs. Fountain Soda : 12.00 Dhs. Frozen Custard : 21.00 Dhs. 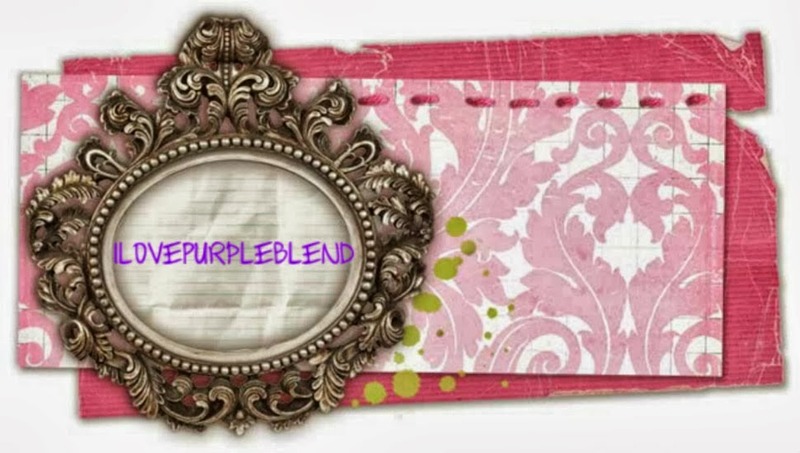 Click here for the menu!! !